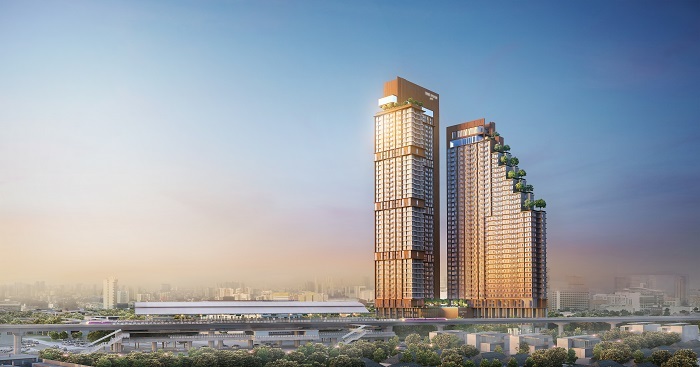 All 450 units released in the first phase of international sales at The Posh Twelve in Bangkok, by Singapore-listed property developer Pacific Star Development (PSD), have been sold. The 1,373-unit Posh Twelve is a freehold, mixed-use development comprising two condominium towers of 39 and 45 storeys. In addition, there are seven commercial units on the ground floor. It is located at Tiwanon Road, on the city fringe. “The strong international take-up underscores Pacific Star Development’s ability to continually create innovative property concepts with premium lifestyle attributes that appeal to cosmopolitan buyers,” says Glen Chan, CEO of PSD. 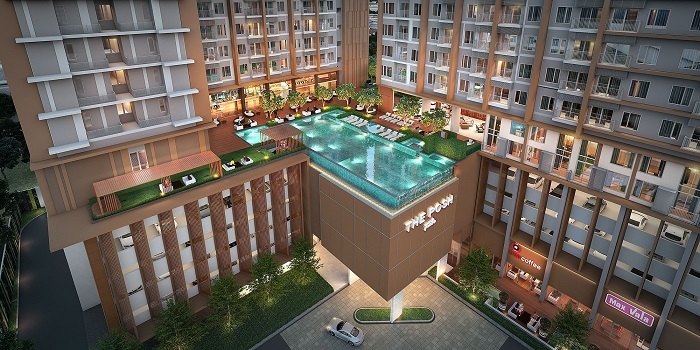 The Posh Twelve is conceptualised with young, affluent middle-class buyers in mind, offering one- and two-bedroom fully fitted and furnished apartments, as well as duplex loft units, he adds. The development is expected to be completed in 1Q2020. The second release of units is scheduled for launch this month. “We believe that the property will continue to attract healthy buying interest from foreign investors. Bangkok’s rising affluence and urbanisation has induced strong demand for the middle to high income segment of the residential property markets,” says Chan. The Posh Twelve will offer amenities like an infinity edge pool, double volume duplex gym and fitness centre, rooftop party deck, sky library, and 360-degree wine lounge with views of Bangkok’s city skyline.